Quarterly cooking class catalog designed for the North Coast Co-op. 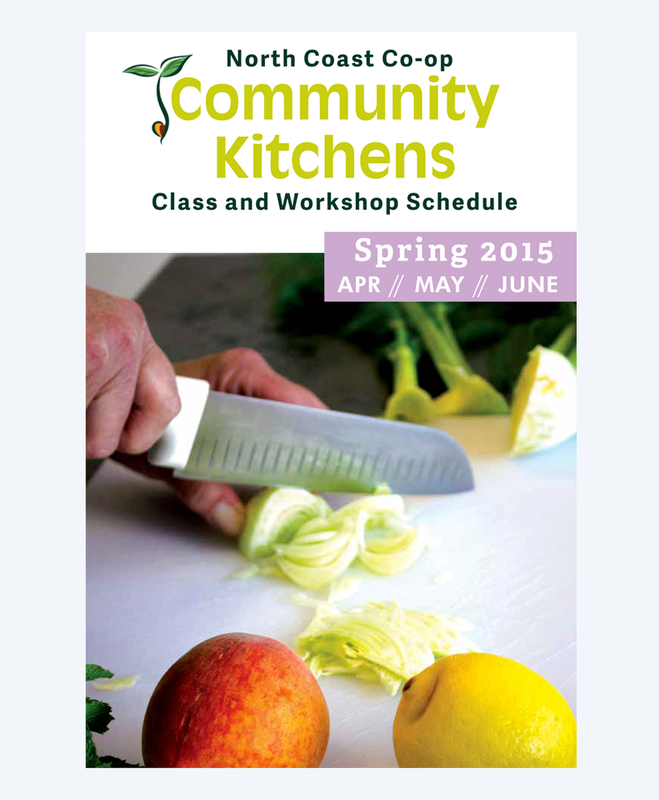 Quarterly cooking class catalog for the North Coast Co-op's teaching kitchen. Designed from concept to production. Distributed inside the Co-op News and available in stores. Design, art direction, photography, illustration, coordination of content , copywriting.